Already listed with our Phuket wood shops directory? At "Phuket A&P Trading" we are pleased to offer you the best prices, best service and best supplies We offer you all kind of tropical wood such as Teak, Tabek, Makha, Daeng, Taeng and Takeantong etc.. We are the suppliers for quality wood products; parquet, ceiling, border and more. 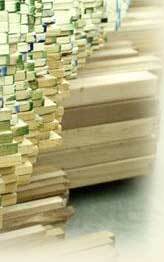 Thalang Wood Shop and we aim to offers the highest quality wood. The Carpentry Group services interior design, custom furniture, wainscoting, wooden wall paneling, installing built-In furniture, sawn timber, sheet materials, and panel products in Phuket for more than 20 years.